DoDEA operates 164 schools in 8 Districts in 11 countries, 7 states, and 2 territories. Resources for parents, including eligibility and enrollment procedures. 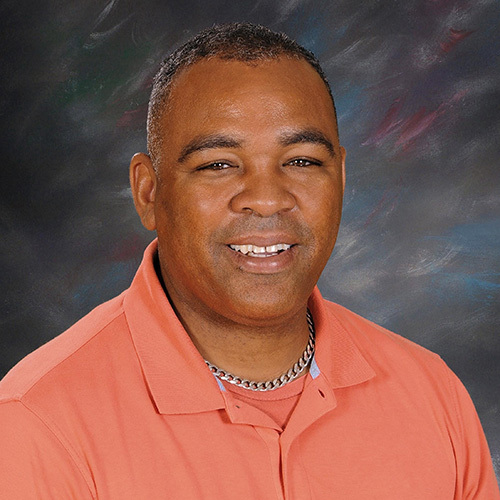 Mr. Shawn Johnson was selected as the DoDEA Employee of the Quarter for the first quarter of 2019. 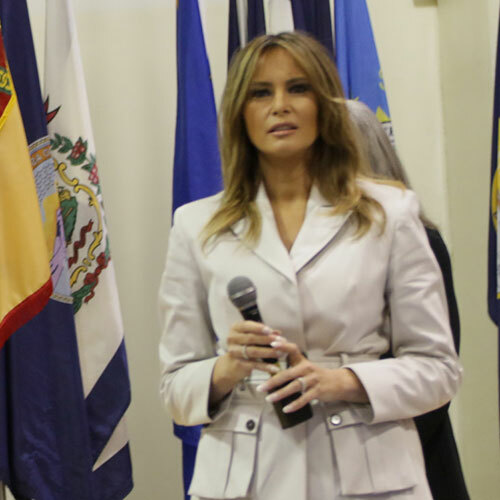 The First Lady of the United States Melania Trump and Second Lady Karen Pence traveled together to tour Fort Bragg and meet students at Albritton Middle School (AMS) as part of their focus on military families April 15. DoDEA joins the Department of Defense and the military community in honoring military families and their children for the sacrifices they make and the challenges they overcome. 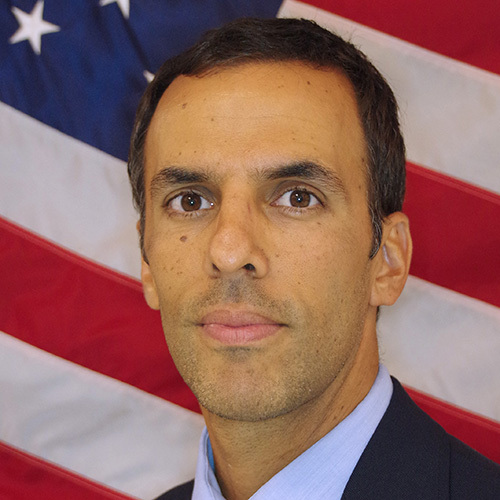 The Department of Defense Education Activity (DoDEA) Americas region proudly announces that Paul Hernandez, the Maxwell Elementary-Middle School principal in Alabama, as the 2019 DoDEA Americas Principal of the Year. 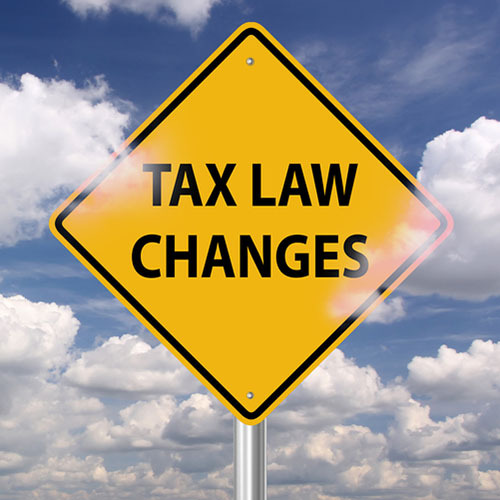 Important tax law changes that affect employees who make a PCS move. 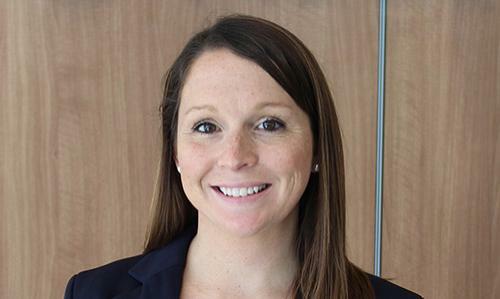 The Department of Defense Education Activity (DoDEA) Americas Region proudly announces that Ms. Alysia Durham, a math teacher at Fort Campbell High School at Fort Campbell, Kentucky has been selected as the 2020 Southeast District Teacher of the Year. The Department of Defense Education Activity (DoDEA) Pacific Region hosts the Culinary Arts Far East (CAFE) competition at Yokota Air Base in Fussa, Japan on Feb. 27-28. Anna Sansone, 7th Grade Science Teacher at Vicenza Middle School named DoDEA 2019 Teacher of the Year. DoDEA operates 164 schools in 8 Districts located in 11 countries, 7 states, and 2 territories across 10 time zones. 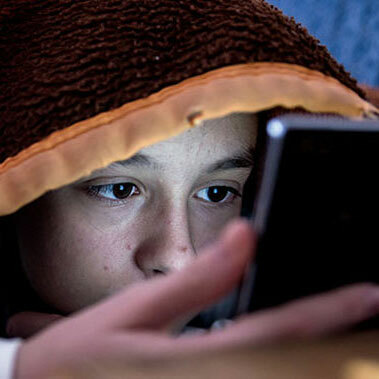 There are 996,069 military connected children of all ages worldwide, of which more than 73,000 (11.5%) are enrolled in DoDEA schools and served by approximately 8,700 educators. 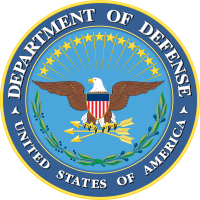 All schools within DoDEA are fully accredited by U.S. accreditation agencies.